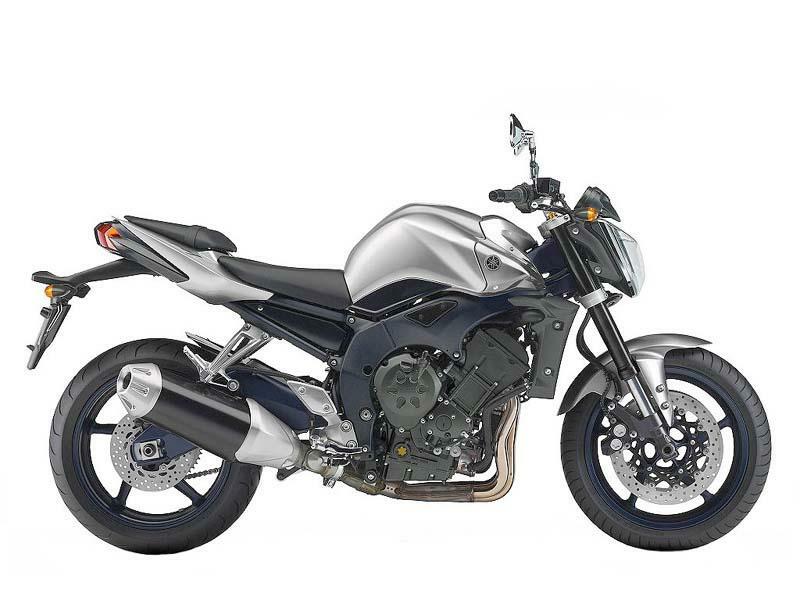 Yamaha FZ1 is a big sporty street bike equipped with a powerful engine with sophistication and luxury. Read on for its technical specifications, latest features and price. Yamaha has made a huge name in Indian market through its series of motorbikes and now the company has made its best to attract all the bike lovers with its bold and beautiful new venture FZ1. Yamaha FZ1 is a big street bike perfect for both the city limits and long drive. So whether it is a short bike ride or a touring, FZ1 is well suited for any situation. The structured body of the bike is so well built that riders feel the sporty appeal of it and also enjoy the comforts provided. 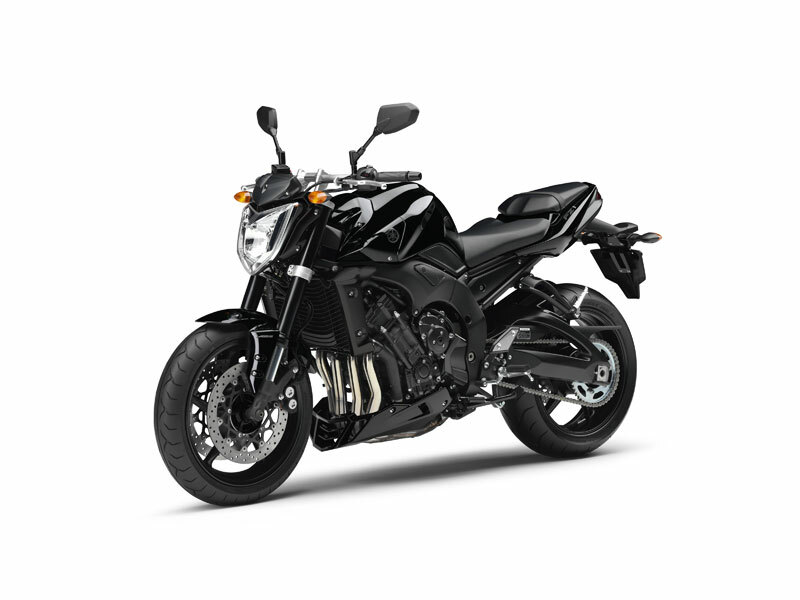 Yamaha FZ1 is equipped with a powerful 998cc, liquid cooled, 4 stroke, 4 cylinders, DOHC engine. The engine of FZ1 produces less vibration and noise even at high speed as the inclined four DOHC parallel cylinders helps in reducing the friction. The performance of the engine is very good because of its impressive power of 150PS at 11,000 rpm and the maximum torque of 106Nm at 8000 rpm. The irresistible looks of Yamaha FZ1 talks about its sophistication and luxury. The attractive aerodynamic shape and trendy body graphics just makes the vehicle stand apart. The multi-reflector headlight and trendy rear view mirrors add a sporty look to the motorbike. The eye-catching instrument panel comprising of speedometer, odometer and dual trip meter makes it look like a super bike. The seat design of the bike which is long and wide offers painless ride. Once you are on the FZ1 you just feel right by its seating posture and handle bars. The ergonomics, suspension and brilliant chassis of the vehicle makes it perfect for both normal streets and corner craving. The brakes of the vehicle are so powerful that it gives complete control to the rider even at high speed. In total, this is a powerful, comfortable and beautiful heavy duty wheel serving as a head turner. The sporty bike Yamaha FZ1 offers the mileage of about 20kmpl. 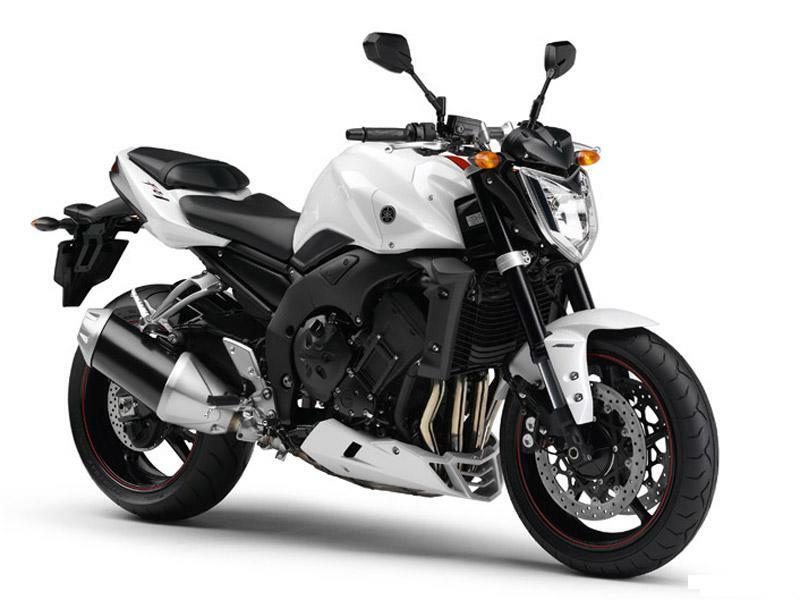 The new powerful and trendy bike Yamaha FZ1 is available in two prominent colors white and black. The Ex-showroom price of this charismatic bike is Rs. 8,70,000.